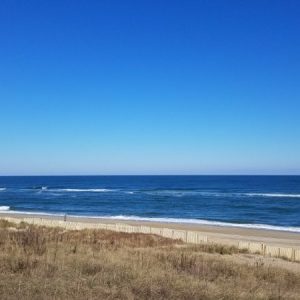 Why do people visit the Outer Banks? Here are some of the top reasons. 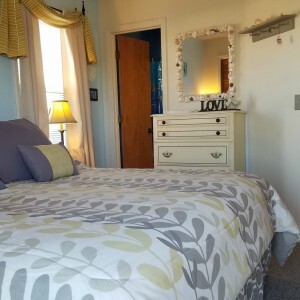 While you’re looking, see why people choose to stay at our Outer Banks Vacation Rental property M Villa OBX. 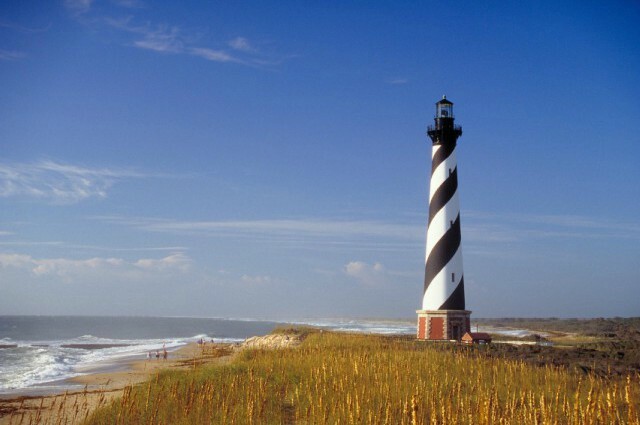 The beach stretches from as far north as Carova, all the way south past the Cape Hatteras Lighthouse. 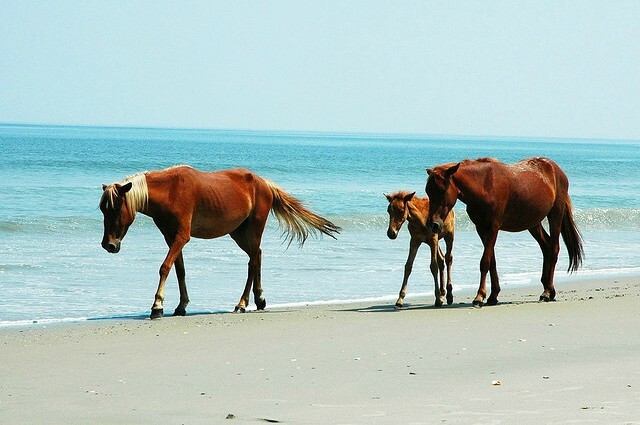 Yes, you can see wild Mustangs in Corolla. 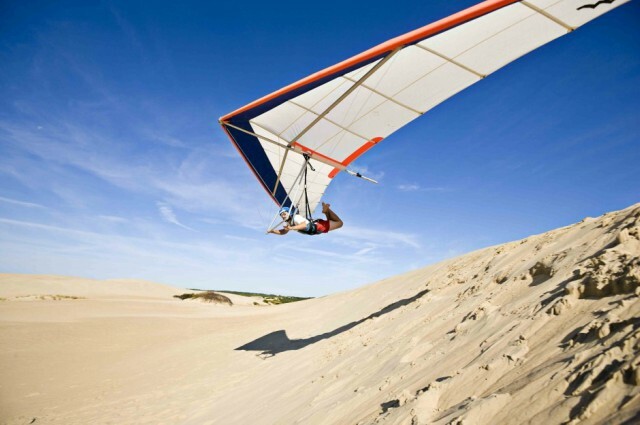 Visit the tallest natural sand dune on the East Coast. There is also a hand gliding school here as well as offering some of the best sunset views. 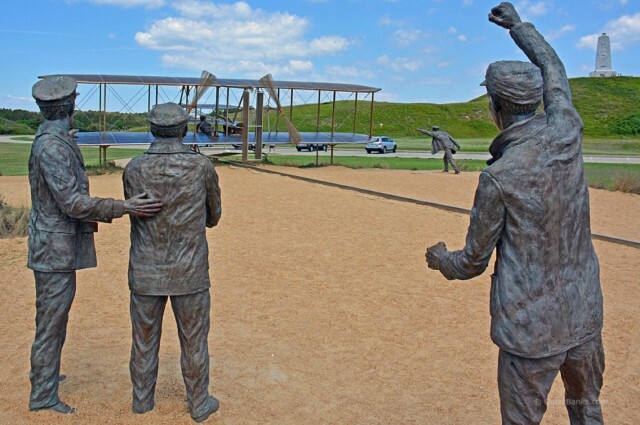 See where the Wright Brothers decided to perform their experiments as they dreamed of flight. Come see the largest brick lighthouse in the United States and the 2nd largest in the world! Climb to the top and learn what makes this special. 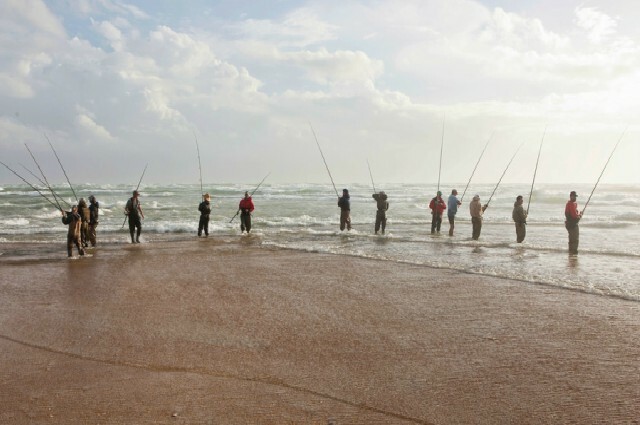 Whether you decide to throw a line in the water at the beach, fish from one of the piers or even charter a boat and go offshore, you’re in for some of the most exciting game fishing around! What happened to the earliest settlers to colonize Roanoke Island? 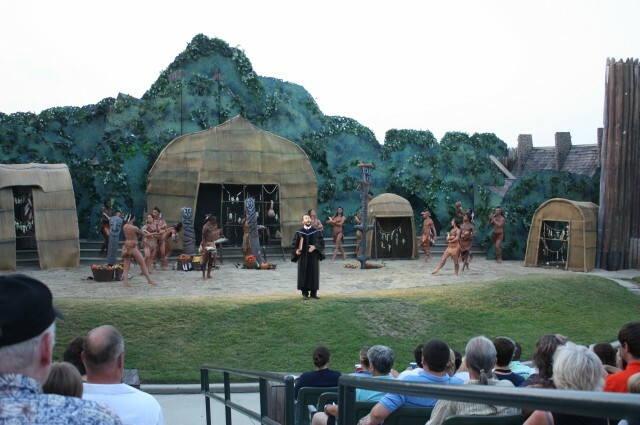 Visit the settlement and also see the drama unfold at America’s longest running outdoor performance. 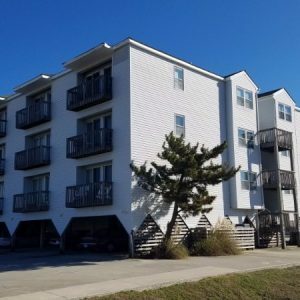 Welcome to The Outer Banks! Please enjoy this short video depicting why people love to visit. 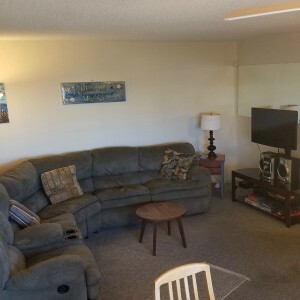 2 bedroom/2 bath first floor condo. Sleeps 6. Close to all. 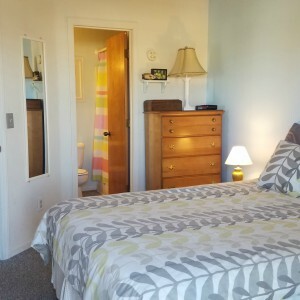 5 minute walk, one block over to public beach access. 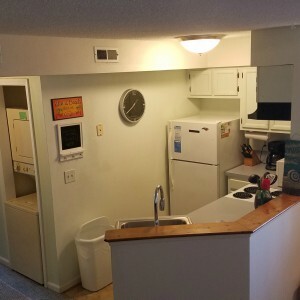 So have a look around and find out why we’re your best choice of Outer Banks Vacation Rental!